There are many wonderful restaurants in Orlando but these are the best locations to enjoy seafood in and around the city. 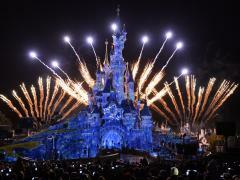 Orlando is, of course, home to myriad fantastic attractions, most notably Walt Disney World, and if you’re planning a visit anytime soon to take advantage of some tickets to Orlando theme parks, surely you’ll be on the lookout for some fantastic spots to indulge in a nice meal or two. 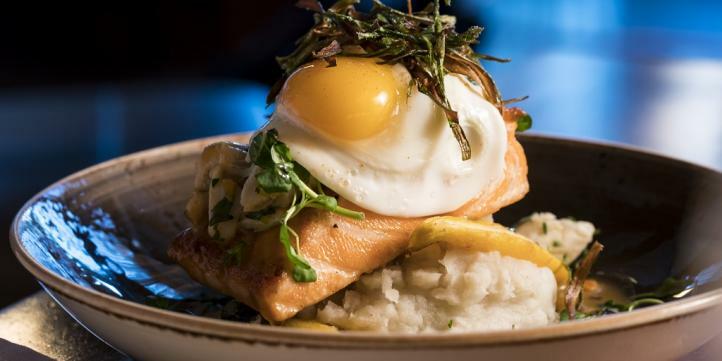 Orlando’s seafood scene is growing all the time and with its close proximity to the Gulf and the Atlantic, there are a number of great spots to enjoy some delicious ocean-themed cuisine during an Orlando holiday. If seafood is what you’re after, hopefully, this article will be a helpful guide, highlighting some of the very best locations in and around the city. “Ocean Prime, a modern American restaurant and lounge located on Restaurant Row, offers an extraordinary experience with stunning spaces, luxe details and truly exceptional service – a perfect destination to indulge. Ocean Prime is like no other, offering a captivating ambience and a menu that highlights decadent seafood, as well as steak. Guests will enjoy handcrafted cocktails, a Wine Spectator-honored wine list, and a menu that features classic dishes crafted with modern influences. With its vibrant energy, keen attention to detail, truly genuine hospitality and an array of decadent seafood options, Ocean Prime guests will surely be delighted by the overall luxe experience. Getting into the specifics of their menu, Ocean Prime told us: “Ocean Prime features an impressive menu with incredible seafood entrees, sushi and an array of fresh delicacies from its raw bar. 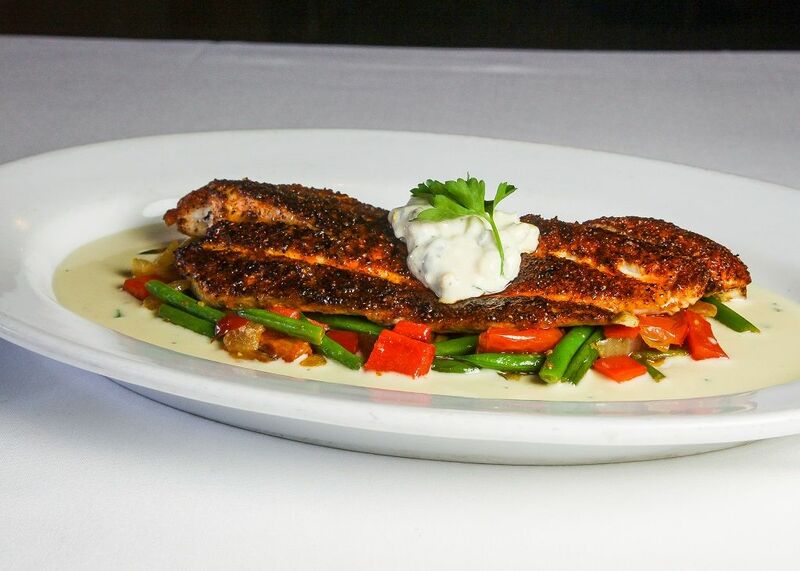 From a delicious blackened Snapper to a smoking seafood tower, there is something for everyone to enjoy. Ocean Prime offers a variety of seafood entrees including locally-sourced Snapper and Grouper, as well as a variety of fresh seafood from its raw bar including oysters on the half shell, shrimp cocktail and its alluring ‘smoking’ shellfish tower. 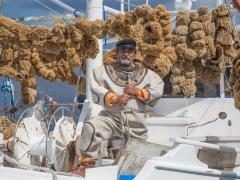 “Urban Tide fuses together fresh Florida seafood and sides from local Florida farmers. The restaurant fully embodies what the state of Florida has to offer travellers, all the while set in a warm atmosphere that overlooks our Grotto Pool with floor-to-ceiling windows. “Our seafood program is committed to sustainability. All seafood is either wild-caught or farmed in ways that consider the long-term vitality of harvested species and the well-being of the oceans. We serve only the freshest seafood, not only here at our Columbia Restaurant in downtown Celebration, but at our six other Columbia locations throughout Florida. 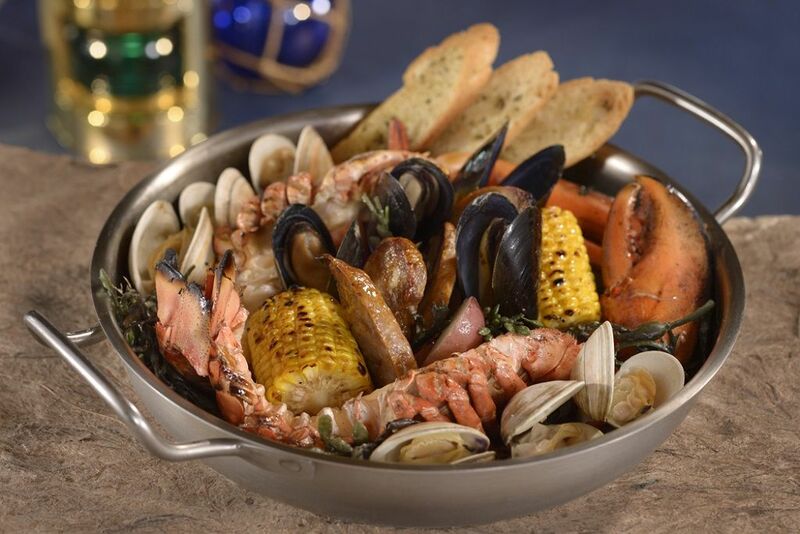 “Located on the waterfront at Disney Springs, The Boathouse is a seafood lover’s dream come true! The Boathouse is a scratch kitchen - our food is prepared by hand from fresh ingredients to our specifications. Our menus are printed daily, allowing our chefs to take advantage of the freshest local offerings that may only be available for a very short time. “We are the place to go for fresh oysters on the half shell. 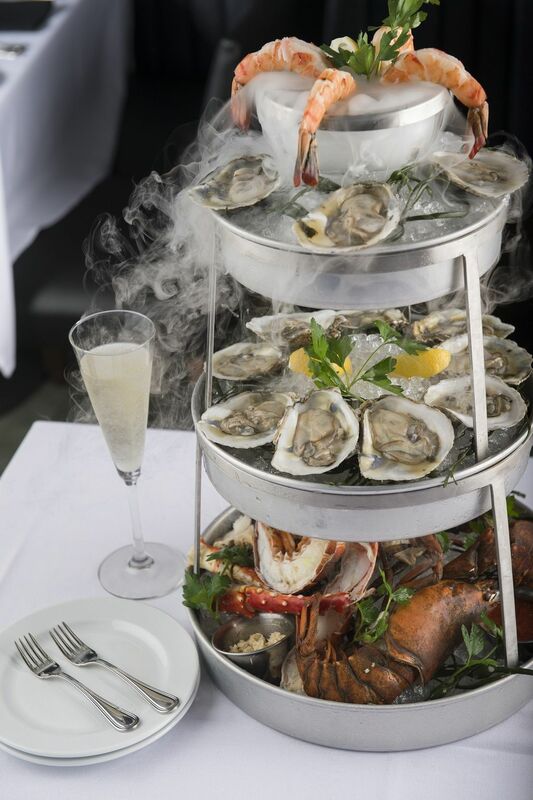 We serve up to 15 varieties of cold water oysters daily, representing the bounty of both the east and west coasts. We purchase up to 400 live Maine Lobsters per day for our signature Maine Lobster Roll, Crab Stuffed Maine Lobster, and Beach and Sea Lobster Bake. “When it comes to fish we serve only the freshest, never frozen fish from our local waters and flown in from around the world. Some examples of our daily fish selection are: Gulf of Mexico Red Grouper, East Coast Swordfish, Atlantic Yellowfin (Ahi) Tuna, Key West Mahi-Mahi, Day Boat New England Codfish, and others such as Cobia, Red Snapper, California Halibut and whatever is coming into port fresh daily. A seafood joint that has fast become a local favourite is Hot N Juicy Crawfish on Sand Lake Road. With 13 wonderful seafood locations nationwide, and an emphasis on spice and seasoning, experiences on offer at Hot N Juicy includes the combo ‘Get Your Feet Wet’ which is 1lb crawfish, 1lb shrimp, a dozen Andouille sausages, two corns and two potatoes; and if that’s not enough, there’s another combo called ‘The Drool’ which combines all of the aforementioned with 1/2 lb of snow crab and either regular or Cajun calamari. 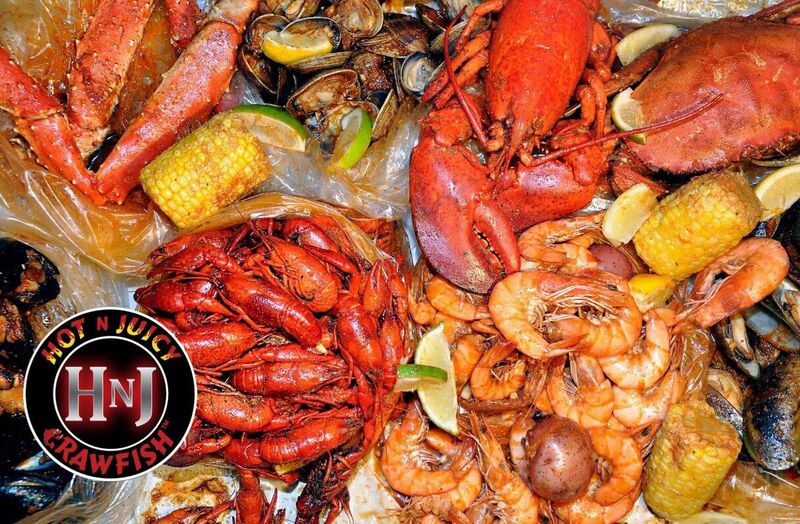 Regarding what helps Hot N Juicy Crawfish excel to such heights, owner of the restaurant Laina Vo told us: “Our goal is to source the highest quality and freshest of seafood and to deliver superb customer service. We want our patrons to relax, roll up their sleeves and get down and dirty with their food. Our ultimate passion is to have every customer walk out our door with an unforgettable ‘Hot N Juicy’ experience. 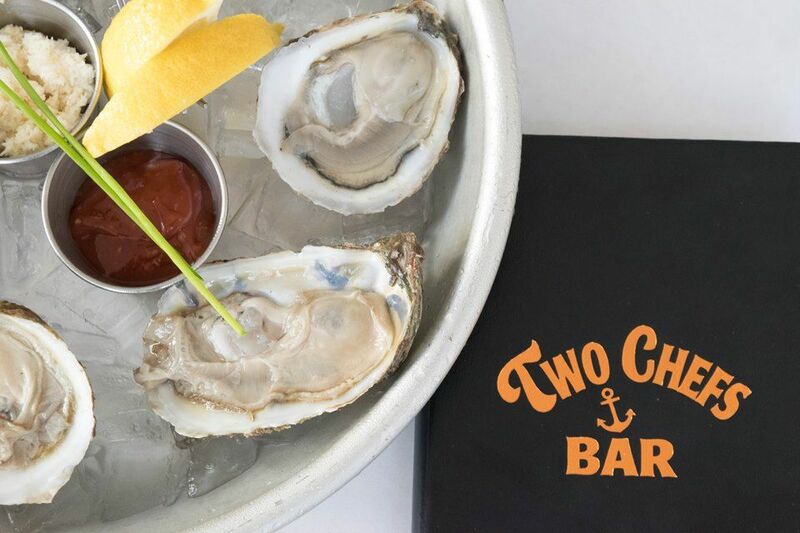 For those that have a craving for oysters and really just great seafood in general, Two Chefs Seafood on 743 N Magnolia Avenue is a perfect spot. Headed up by chefs Bernard Carmouche and Larry Sinibaldi, there is a wealth of experience behind every dish served. A number of tantalising weekly specials are available throughout the week, including $1 oysters from 3 PM – 6 PM Wednesday – Friday, and unlimited mimosas for $10 from 11 AM – 3 PM on weekends. 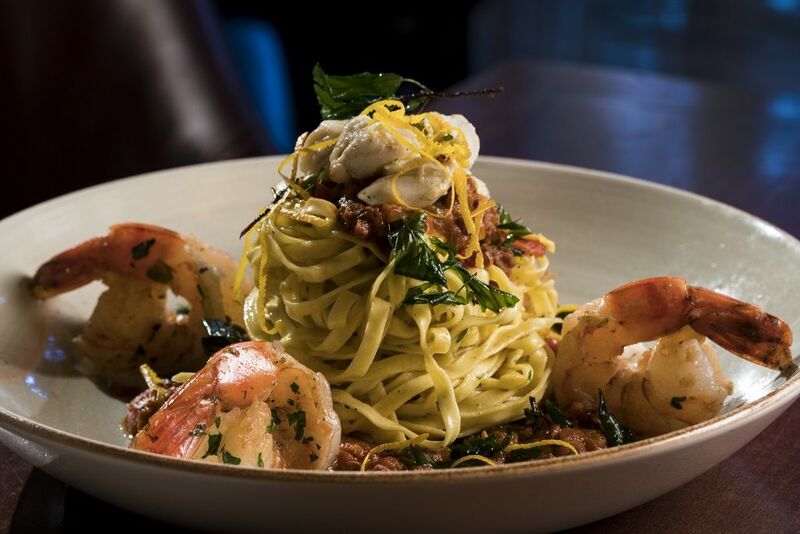 Diners can look forward to a light and airy atmosphere once seated and a menu containing seafood delights such as BBQ shrimp, garlic parmesan oysters, linguini & clams, and macadamia nut crusted tuna with wasabi mash and ginger soy honey butter. 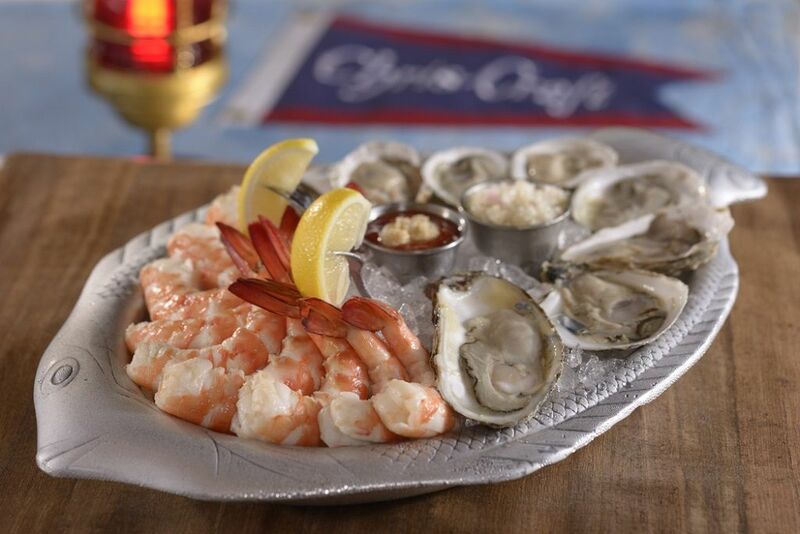 For great seafood and a killer oyster menu, Two Chefs Seafood is an ideal choice. This long-time favourite of the local Orlando community, Boston’s Fish House has been serving happy customers an excellent array of seafood dishes since 1988. 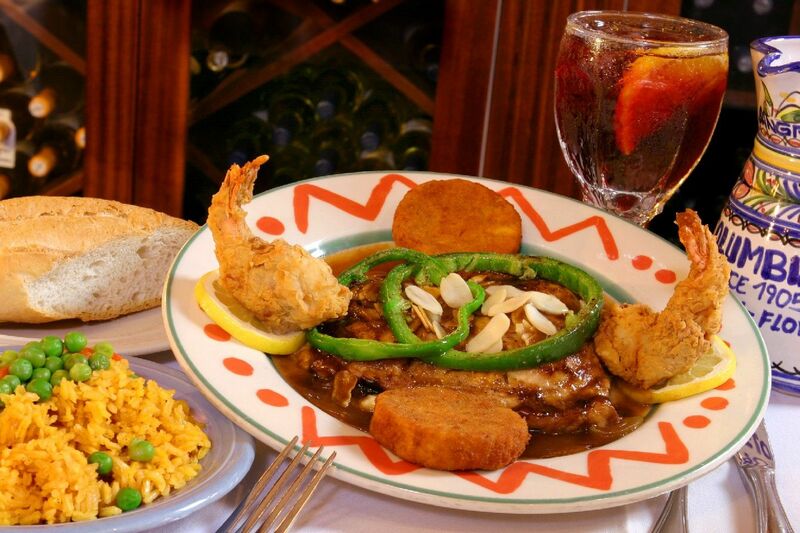 With 30 years of experience behind them, you will certainly be in safe hands if you decide to stop by for a meal of delicious fried seafood at their location on 6860 Aloma Avenue. Boston’s Fish House fly in the very best seafood cuisine from New England, one of the best sources for such produce in the country, with their dishes all made with fresh ingredients from scratch. Complemented by a superb wine list, guests can look forward to choosing from a menu of dishes such as New England steamer clams, chilled lobster salad, seafood combo platters (fresh fish, sea scallops, shrimp, oysters, and more), and farmed-raised catfish – available either breaded and deep fried or lightly seasoned and pan seared. While this was just an introductory glimpse into the world of Orlando seafood, the above restaurants are some of the very finest around and should certainly be on your to-do list during your time in the city. 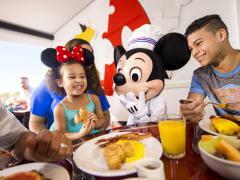 If you’re a lover of seafood, Orlando can certainly oblige and these featured establishments will be more than delighted to welcome you and your family for a memorable meal.